Bosch offers a full assortment of SDS-max® hammer steel points and chisels. Bosch brings constant innovation to concrete and masonry drilling with increased effeciency and higher durability. 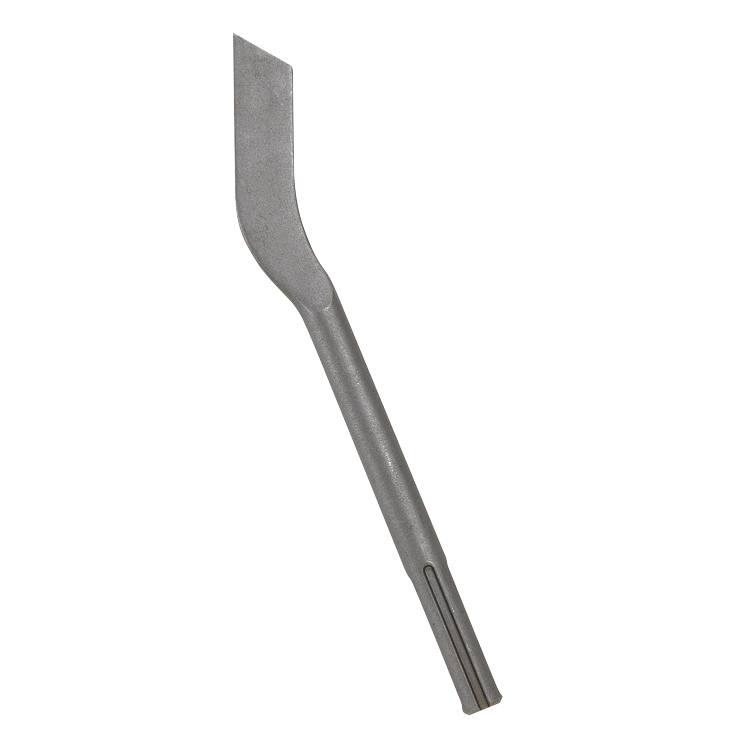 All Bosch chisels are manufactured with a proprietary heat-treat process.